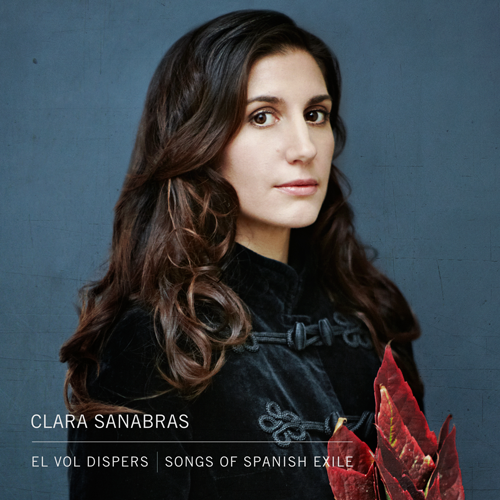 Songs of Spanish Exile – a wonderful album of songs by Clara Sanabras. I was musical director of the band sessions for two days at the premises and then arranged some songs for strings. In Barcelona we recorded the amazing sound of the Cobla Saint Jordi – a Catalan wind band featuring some arcane instruments like tiples and tenors (sort of like shawms), flabiol (a bit like a fife and drum) fiscorns (like huge flugelhorns). It’s a beautiful album telling a powerful story of exile through the centuries. It’s a funny experience listening to the album now, because we have since performed it many times with choirs – I’ve added choral parts and strings since the original recordings, so I keep expecting 100 voices to chime in on various tracks.